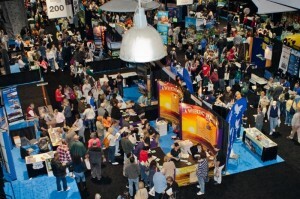 LOS ANGELES – November 19, 2012 – California’s largest travel show will return to the Long Beach Convention Center on January 12-13, Unicomm has announced. 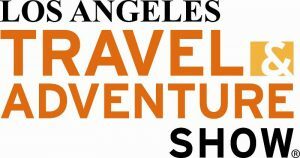 Named as one of Southern California’s top 10 trade shows or conventions by BizBash, the 2013 Los Angeles Travel & Adventure Show will feature prominent travel speakers, consumer seminars, interactive family-friendly activities, and industry-focused trade events. Strategically located between L.A. and Orange Counties, the show will include exhibitors from around the globe and is expected to draw record-breaking attendance from Southern California and the surrounding area. “We’re thrilled to be coming back to Los Angeles. 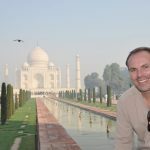 Southern Californians have an appetite for travel and adventure, and this show is a great way to experience the world in one day through the eyes of well-traveled speakers and the thousands of experts who represent fantastic destinations all around the world,” said Unicomm CEO John Golicz. 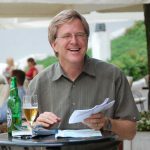 Among the featured speakers is Rick Steves, host and writer of the popular public television series Rick Steves’ Europe, explorer, environmentalist, and Emmy-award winning film producer Jean-Michel Cousteau, Chris Harrison, longtime host of ABC’s The Bachelor and The Bachelorette, Pauline Frommer, award-winning travel writer of Frommers.com, and Richard Wiese, host of ABC’s Born to Explore. Other speakers include Patricia Schultz, author of the #1 New York Times bestseller 1,000 Places to See Before You Die, Peter Greenberg, travel editor for CBS News, and many others. Additionally, over 400 exhibitors representing some of the world’s most attractive destinations will attend, including Japan, Turkey, Indonesia, Africa, the Caribbean, Tourism Fiji, Yosemite, Utah and Alaska, all offering exclusive specials and trip giveaways. Guests of all ages can enjoy a variety of interactive activities including a zip line, rock climbing wall, culinary demonstration stage, and the perennial crowd favorite, bubble runners. Supporting sponsors include Indonesia Tourism and the Turkish Culture & Tourism Office. Other sponsors include NBC4, Los Angeles Magazine, Sunset, Budget Travel, Los Angeles Consortium of Online Travel, International Food, Wine & Travel Writers Association, Go Metro, as well as many others. 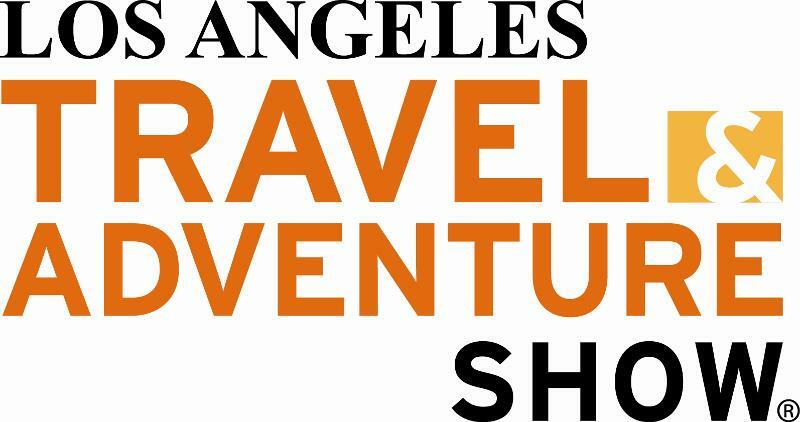 The 2013 Los Angeles Travel & Adventure Show will take place January 12-13 from 10 a.m. to 5 p.m. at the Long Beach Convention Center, 300 E. Ocean Blvd., Long Beach, CA 90802. Tickets are available online for $9 with Promo Code “LAPR” or at the door for $12. Children under 16 years old are free. SAVE 25%! Use Promo Code “LAPR” online and purchase tickets for only $9, a savings of $3! 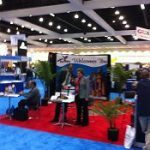 Unicomm LLC is an independent business-to-business communications company specializing in originating and managing world class trade shows and conferences in underserved and nascent markets. 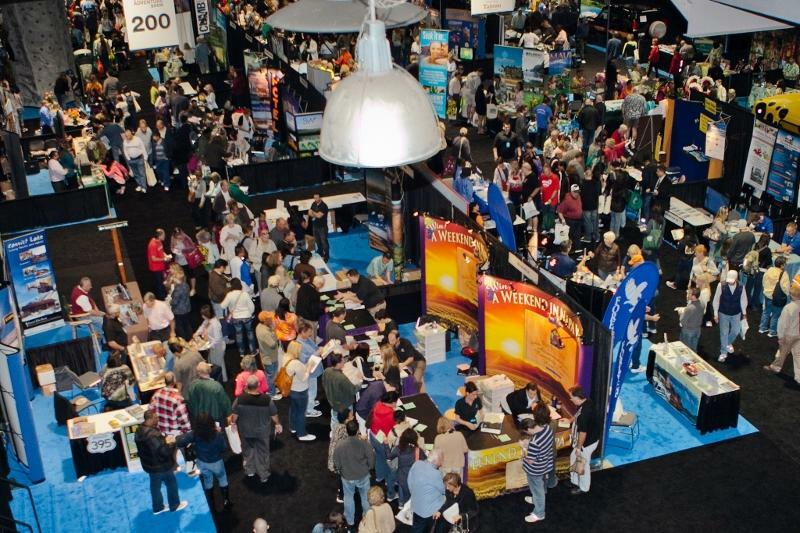 Founded in 1998 in Milford, CT, Unicomm enjoys an impressive track record of dozens of successful show launches and hundreds of event productions. Unicomm’s properties include the 3D Entertainment Summit™, and the MultiScreen Summit™; the Travel & Adventure Show™ in Los Angeles, Chicago, Dallas, Washington, D.C. and San Francisco Bay Area.